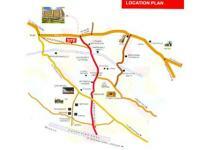 My Home Jewel, a never before project in Hyderabad, with 2,016 flats. Whereas, My Home groups all previous projects put together occupy a built up area of 30 lakh sft, My Home Jewel, truly a monumental project. 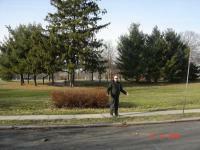 My Home Group: With the advent of My Home Constructions Pvt. 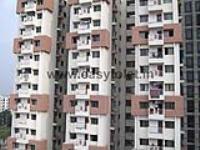 Ltd. Hyderabad real estate market landscape changed permanently. 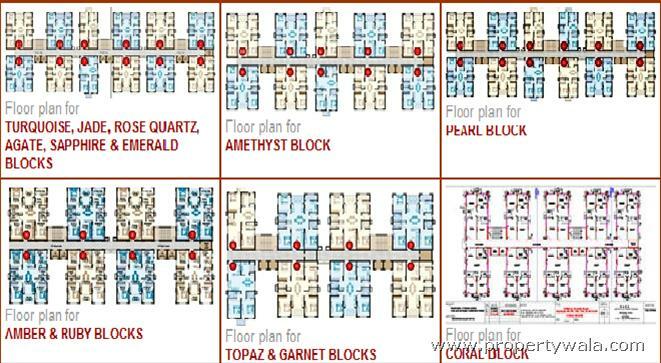 All the ventures of My Home Constructions have became icons for world class standards and amenities. 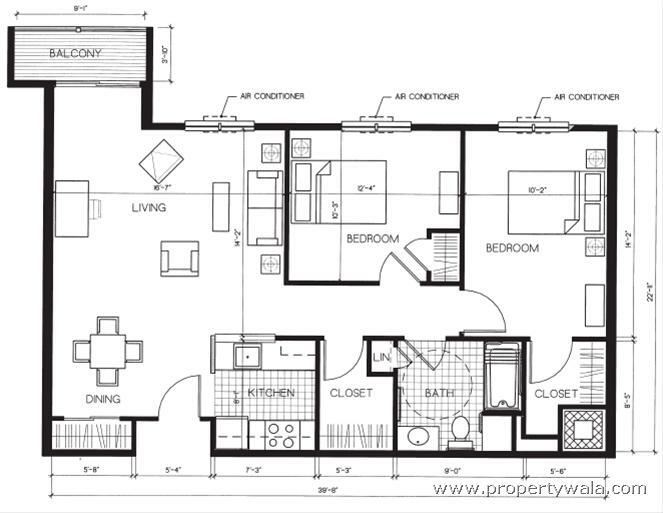 My Home Tycoon, My Home Rainbow, My Home Navadweepa , My Home Hub amongst 14 properties developed by My Home are popular landmarks in twin cities. 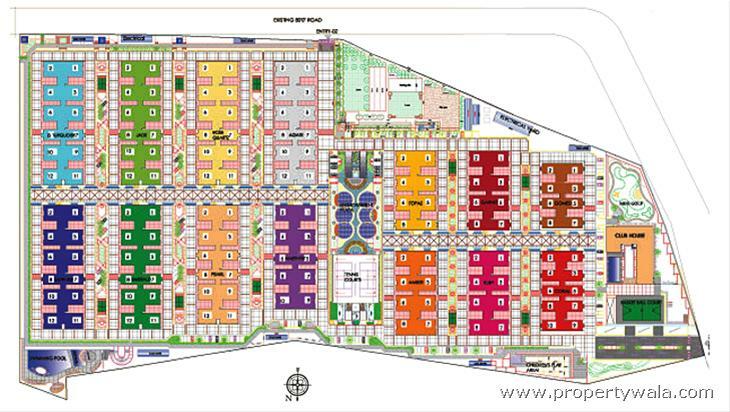 My Home Constructions so far built about 30 lakh square feet of prime properties which are happy communities. My Home Jewel, a never before project in Hyderabad, with 2,016 flats. 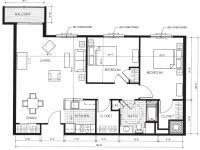 Whereas, My Home groups all previous projects put together occupy a built up area of 30 lakh sft, My Home Jewel, truly a monumental project itself coming up in 31.5 lakh square feet of built up area. Shaping up as a bench mark apartment project near Hitech city, My Home Jewel is fast ready for possession in March 2010 as originally scheduled. My Home Jewel is the first mega apartment complex in Hyderabad to be completed on time. 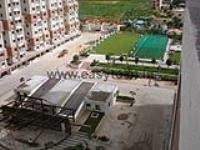 My Home Jewel is Hyderabad’s first "CRISIL SIX STAR" rated housing project. No other project in Hyderabad had this distinction. CRISIL’s rating reiterates My Home’s ability to deliver quality homes on time, financial strength, quality of legal documentation and enviable track record.The best analogy to My Home Jewel comes from the thriving precincts of My Home Navadweepa and a number of other accomplished ventures. The company's latest condominium project at Madhapur is a top-notch apartment venture of 500 plus apartments. Amidst beautifully landscaped layout, a living community of happy families enjoy the fully-loaded amenities of clubhouse, gym, superstore, eateries and gardens.My Home Navadweepa inspires to take another wonderful world in its stride My Home Jewel. 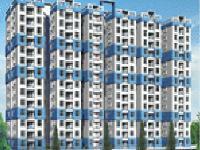 Pavani Group having good track record and they are constructed many projects with good quality. 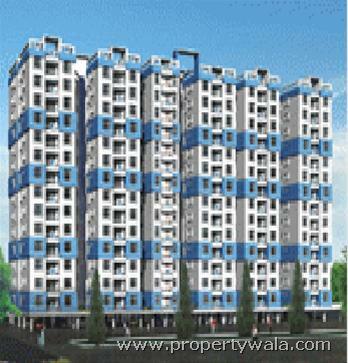 I am staying in an Pavani Petals residential project. When project was going on i came here to visit, really awesome view that was. Now i am very happy with my newly luxurious home. Pavani Group is really very best in their business. So we can choose this without any doubts. 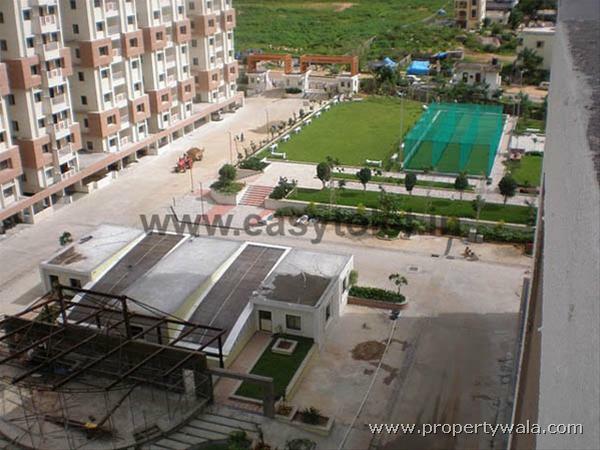 Pavani Group is the one of the best manufacturer in Gachibowli, Hyderabad known for their quality and administration. 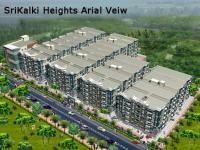 It is constructed near to schools, Malls, Temples, software Industries, hospital etc. 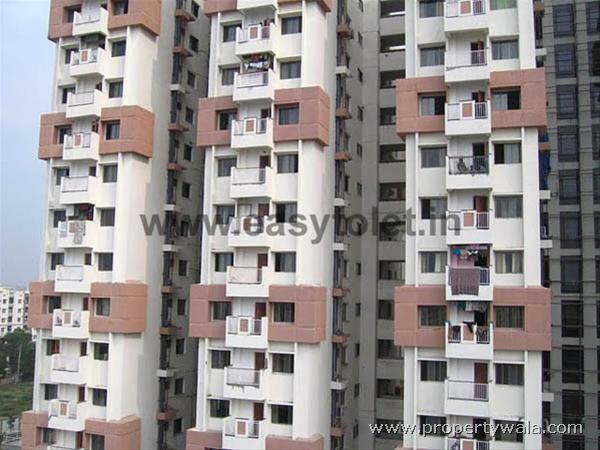 For residential families all such are useful and it will be very happy if it is nearby our residency. I saw the model searched everything about offer and location and I felt this worthy so I booked the villa. I like the quality what they are giving and even I am happy with their service. I got my all papers on the time. I had disappointed for the delay in constructing but it is not a matter because it is a lifetime property for me so I do believe in the quality of construction and finally received the best independent villa. Well I already recommend about this builder to all my friends and I will recommend this builder to everyone. Thanks to Pavani Group. My involvement with Pavani Petals is good; I booked my Villa with Pavani Group in Appa Junction. They are completely committed towards their administration. They finished this undertaking on time & issued me the chance to settle down there soon with my family. Pavani Group is the true real estate builders & developers, very responsive, quick completion of projects as well as suggesting different options. My Home Jewel Hyderabad is rated 9 out of 10 based on 3 user reviews. Have a good knowledge of My Home Jewel? Share it and become a Project expert.